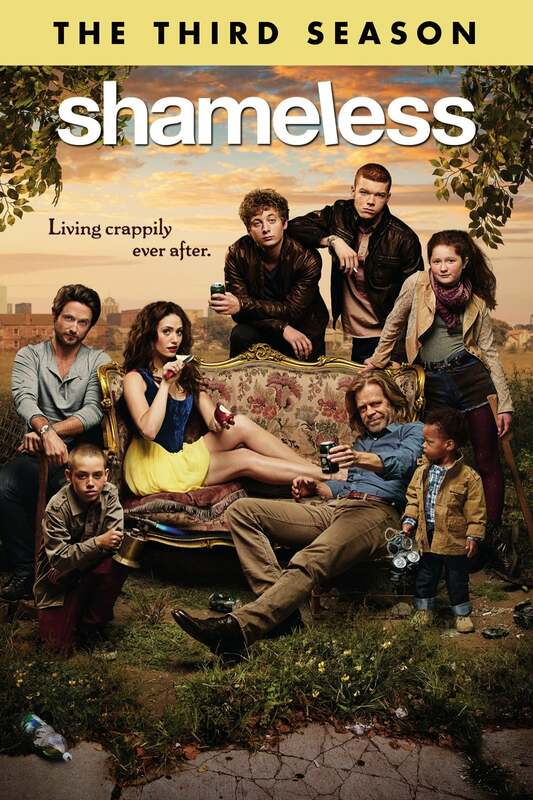 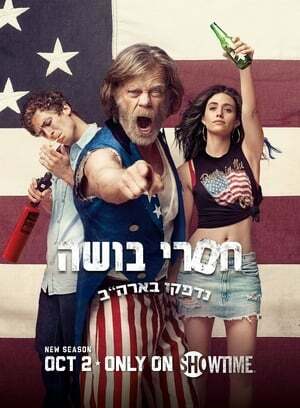 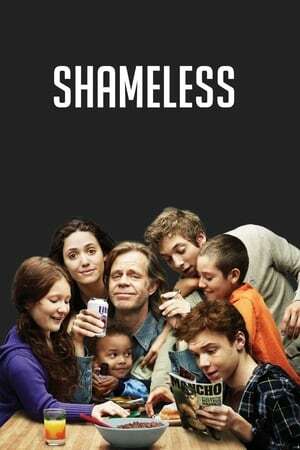 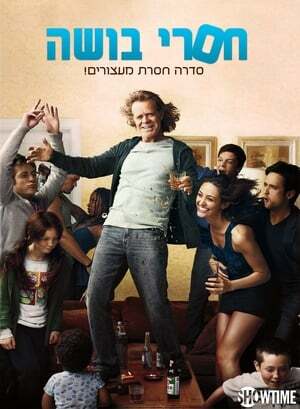 Shameless Season 9 :Episode 1 Are you there Shim? 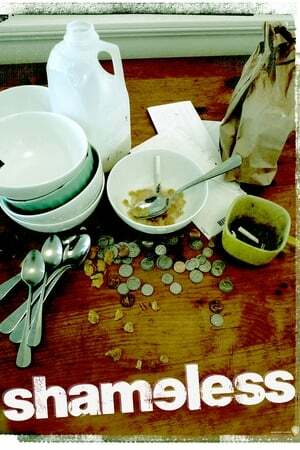 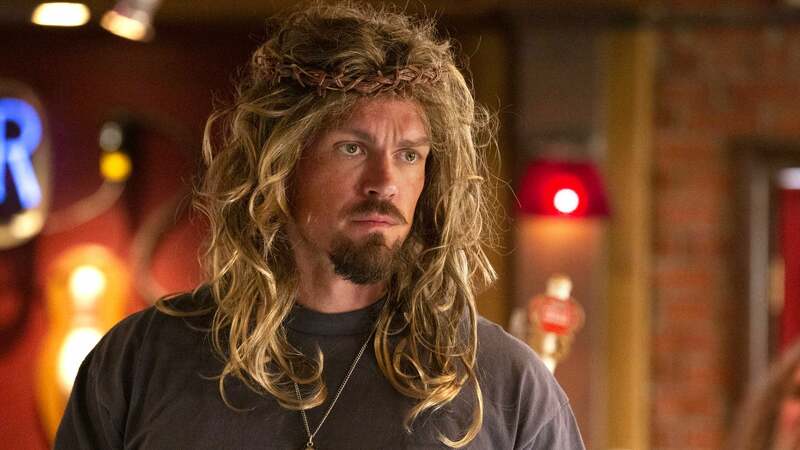 It’s me, Ian. 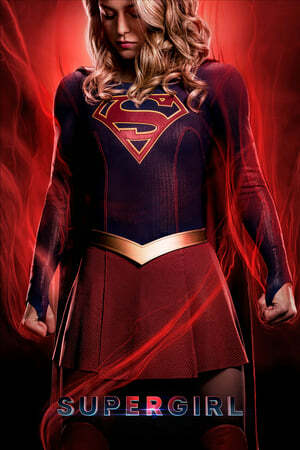 Are you there Shim? 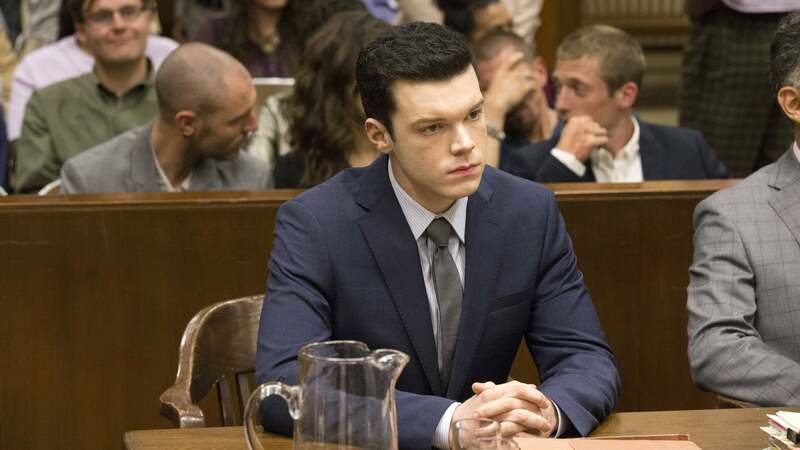 It’s me, Ian. 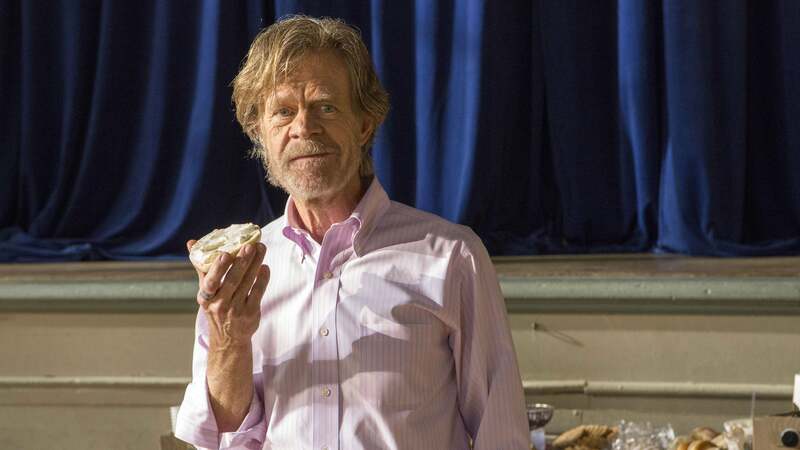 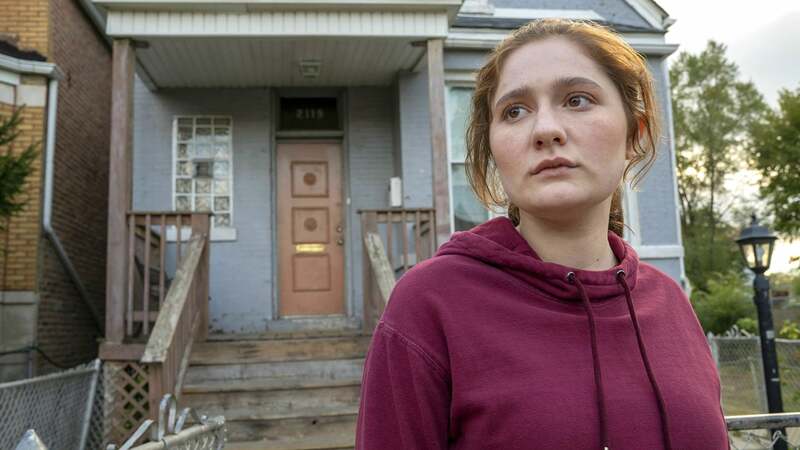 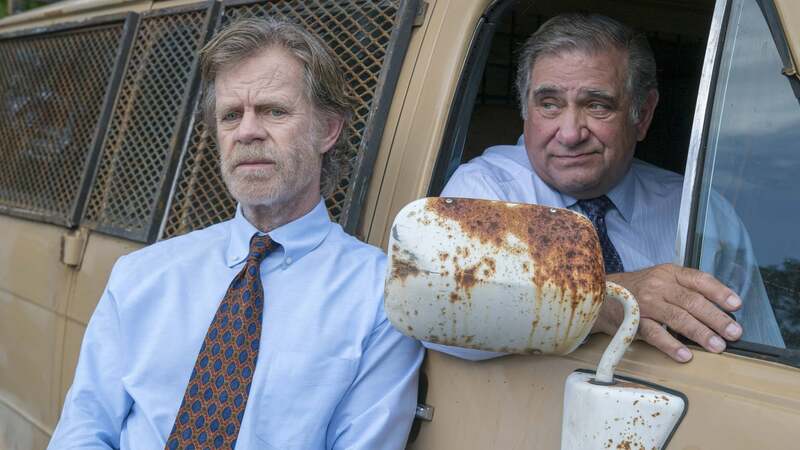 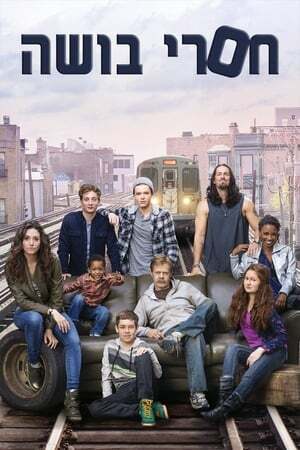 Shameless Season 9 :Episode 4 Do Right, Vote White! 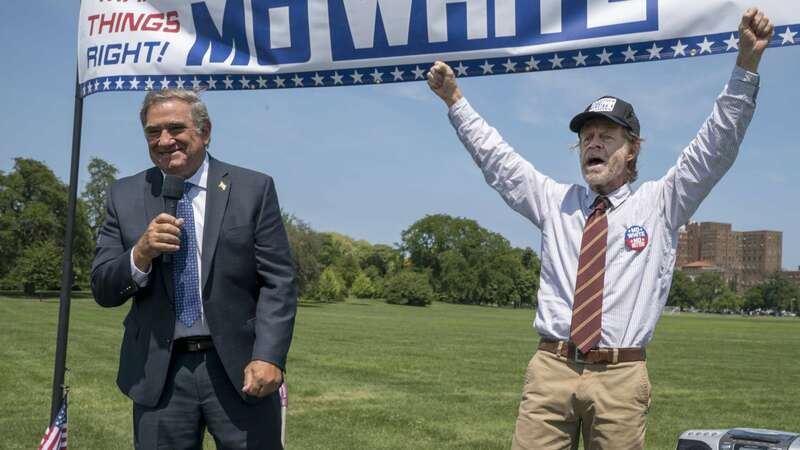 Do Right, Vote White! 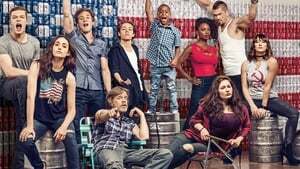 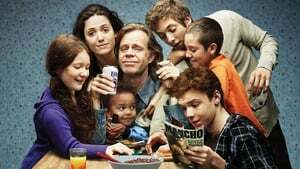 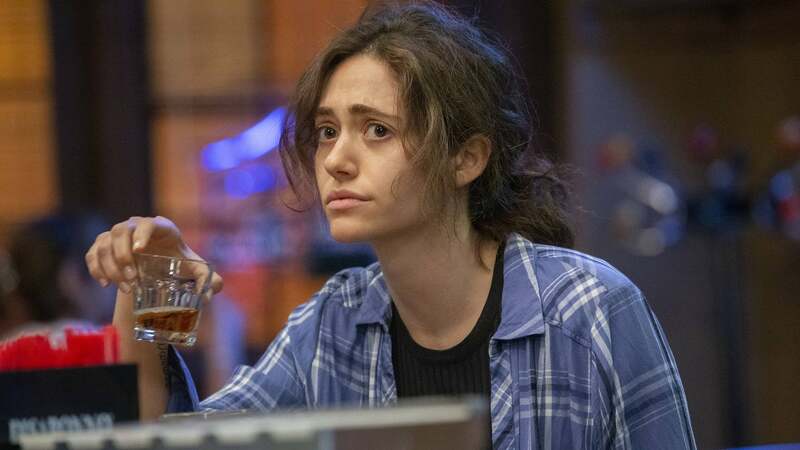 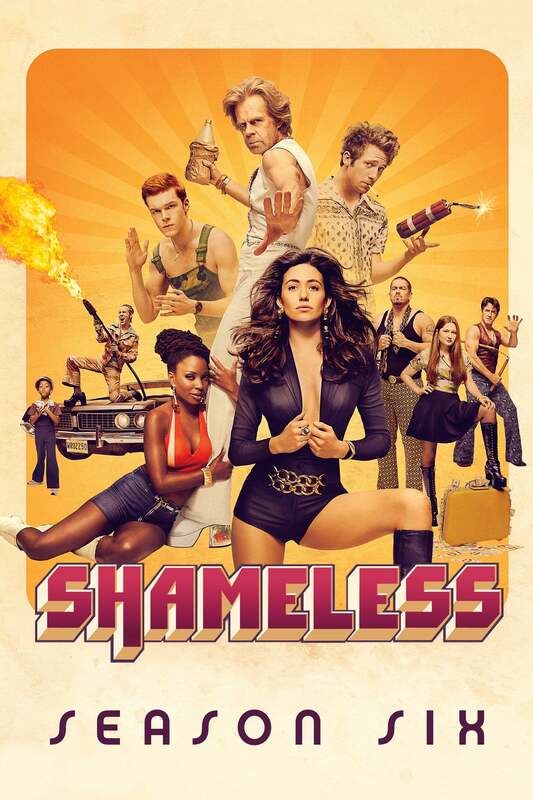 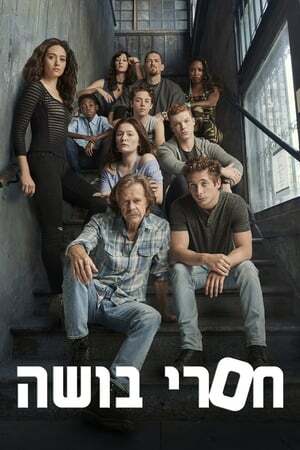 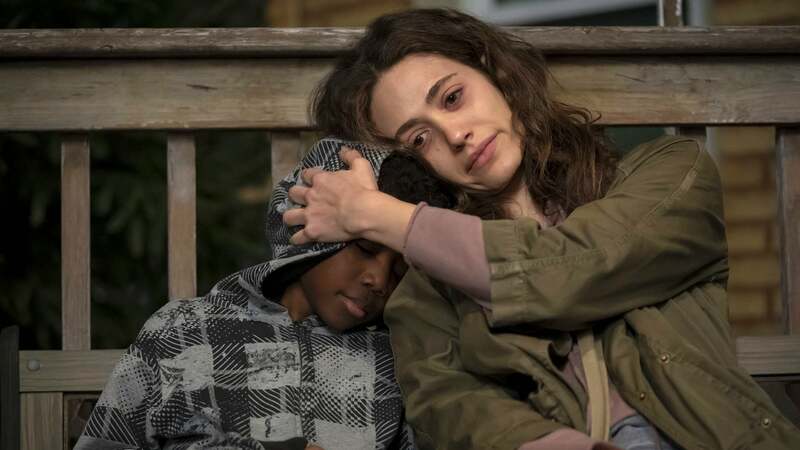 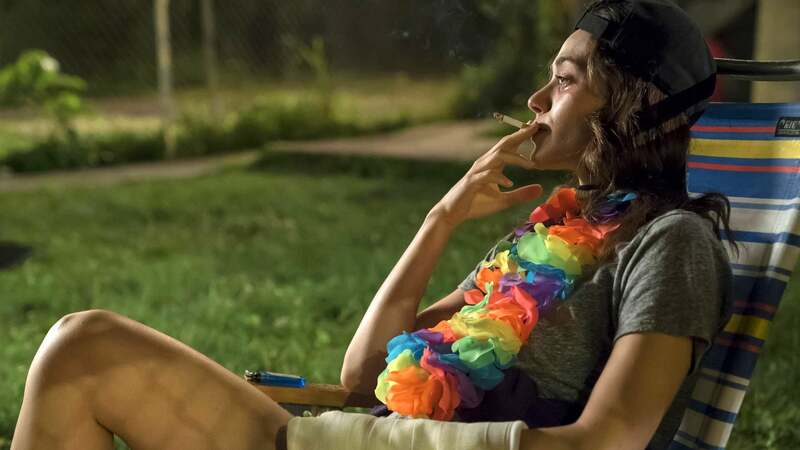 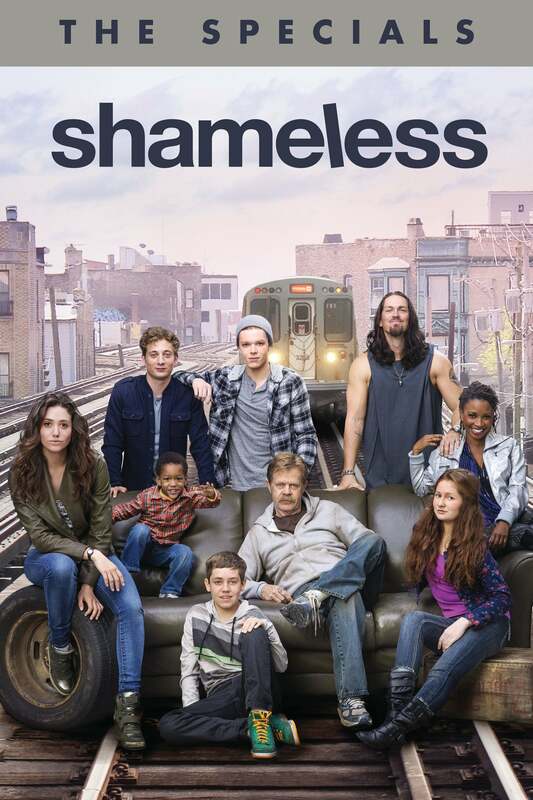 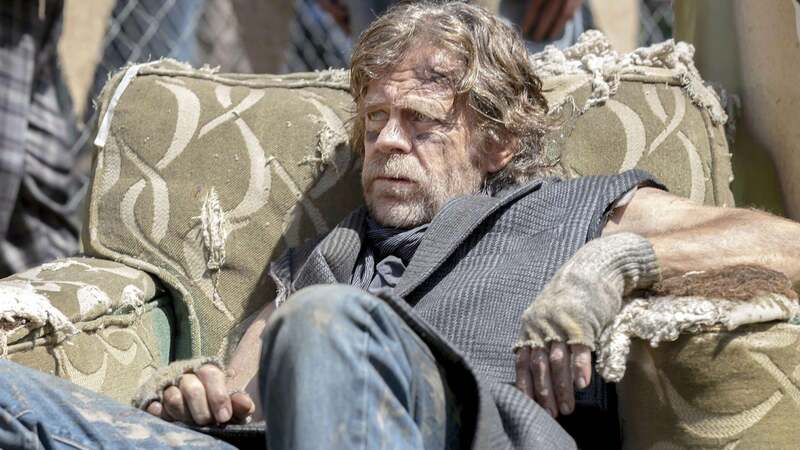 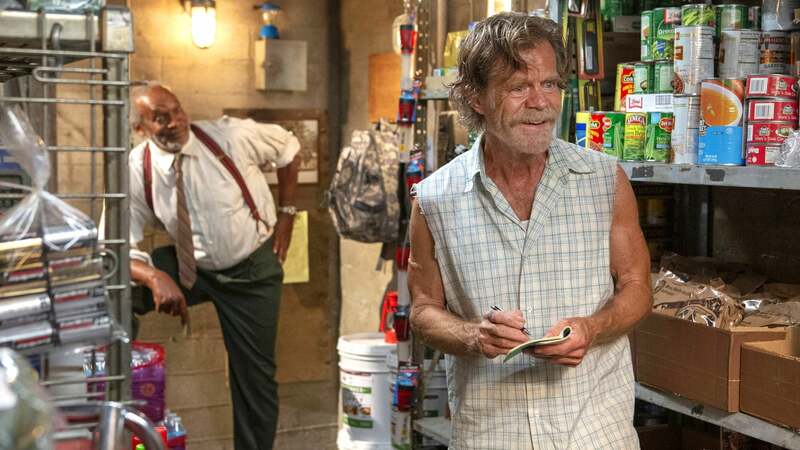 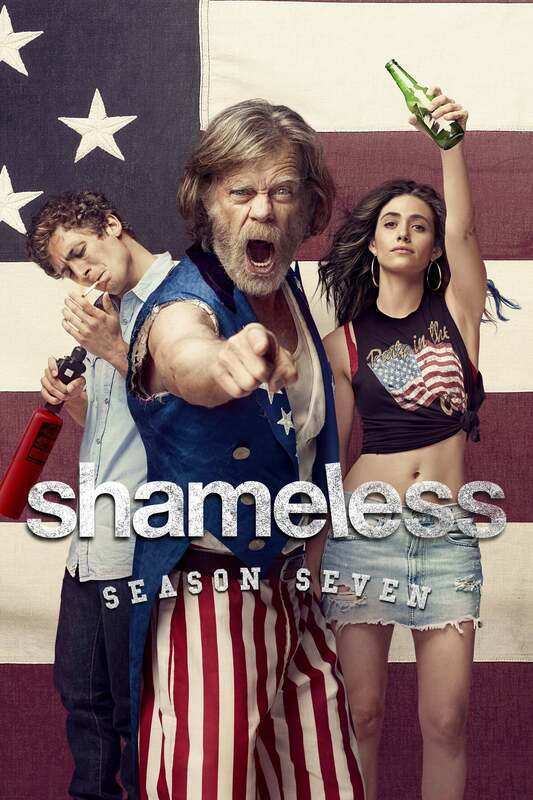 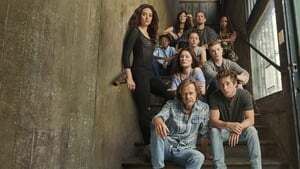 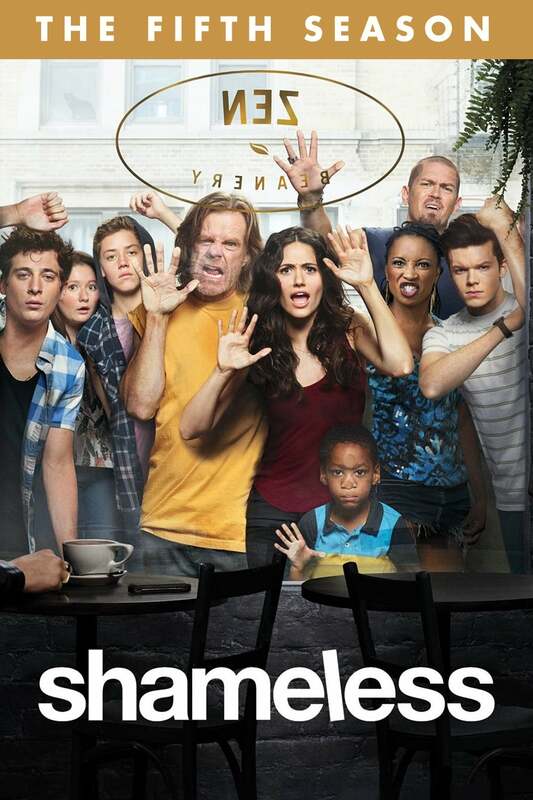 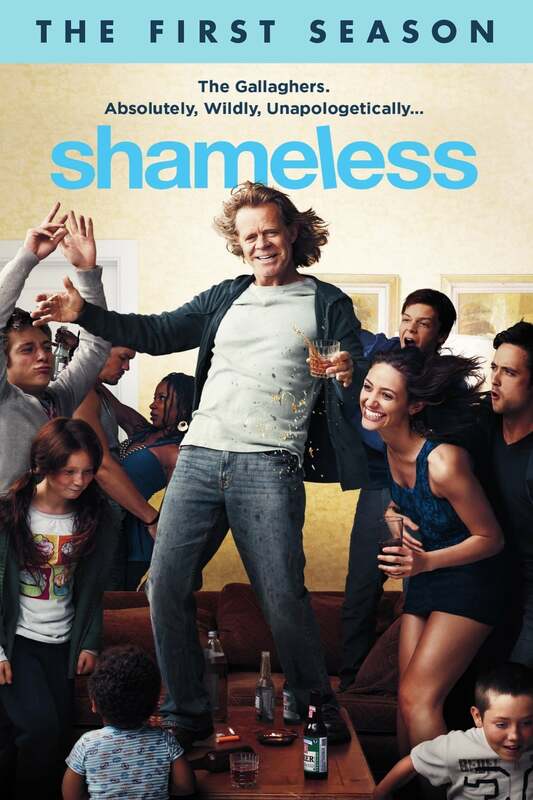 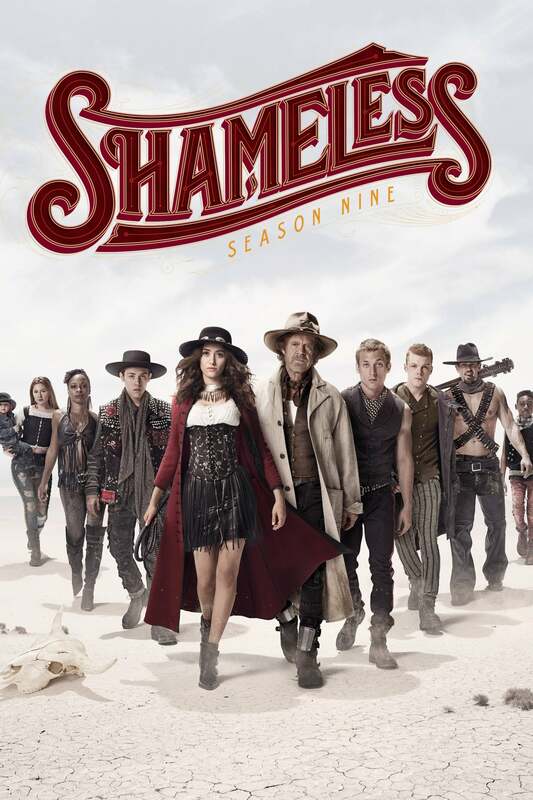 Shameless Season 9 :Episode 9 BOOOOOOOOOOOONE! 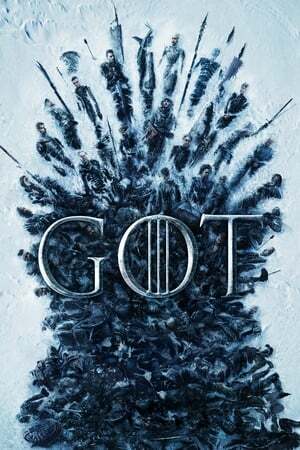 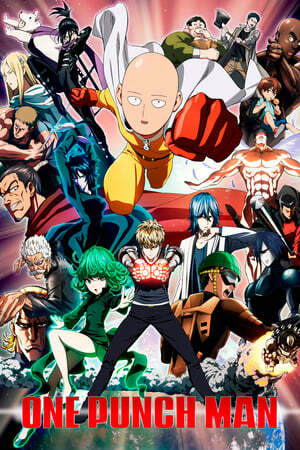 BOOOOOOOOOOOONE! 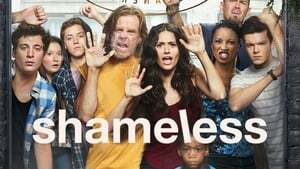 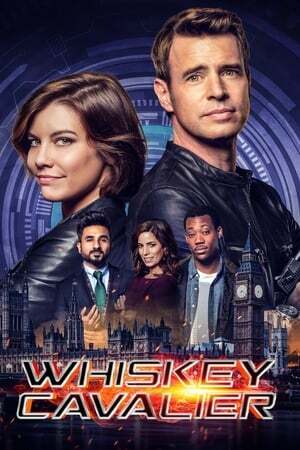 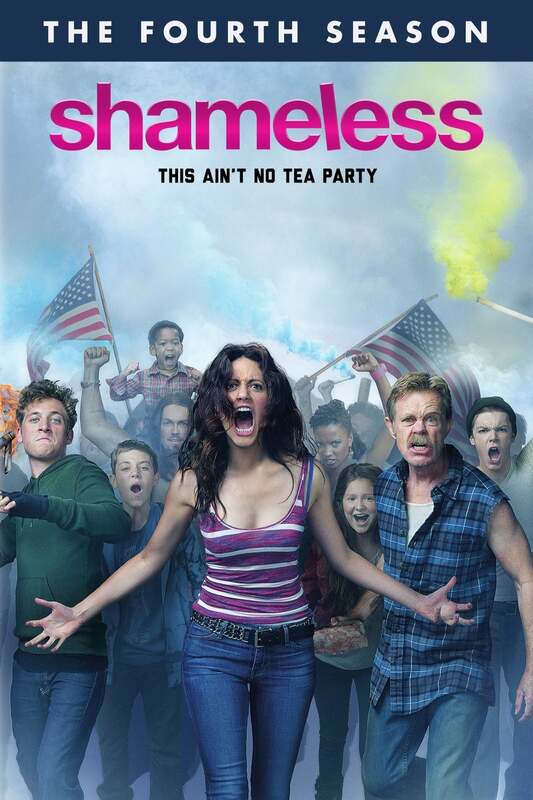 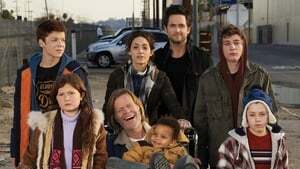 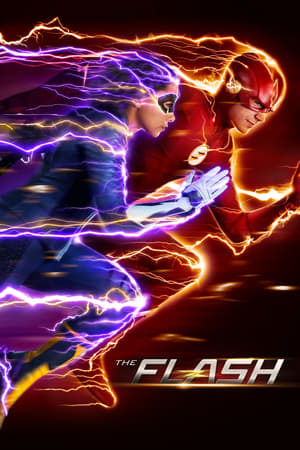 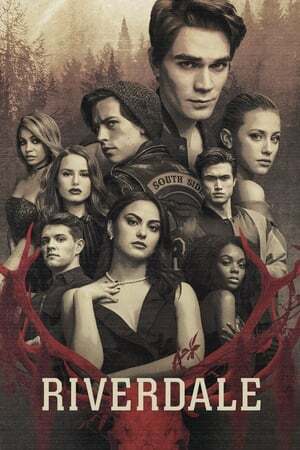 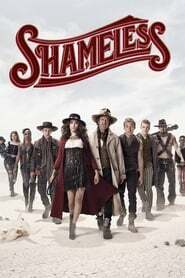 Shameless Season 9 :Episode 10 Los Diablos! 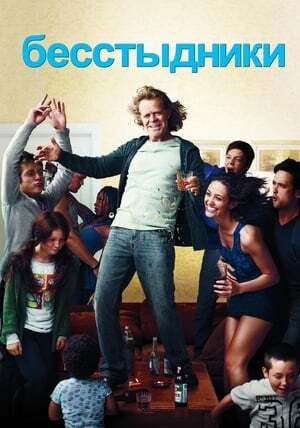 Los Diablos!